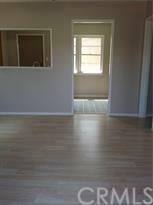 Recently remodeled and updated duplex. Two separate addresses (1006 and 1008 Wallgreen Street). Located in the border of Anaheim, Fullerton and Placentia, near CSU Fullerton, schools, bus stop and 91/57 freeway access. 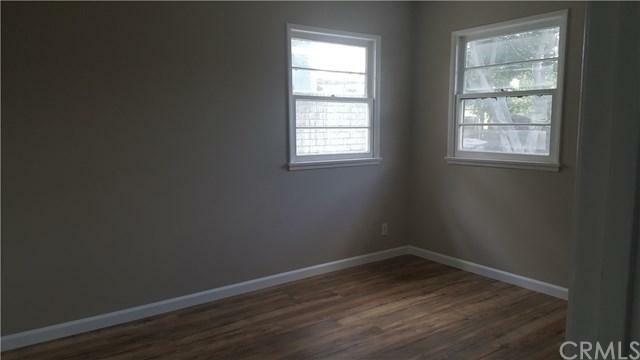 ...1008 Wallgreen has 2BD, 1 BA with large living room, spacious family/dining and large pantry. Has own separate laundry room. 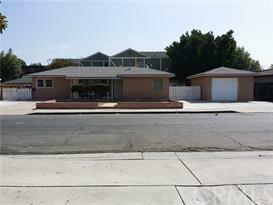 Has large private yard and enclosed 1 car garage. 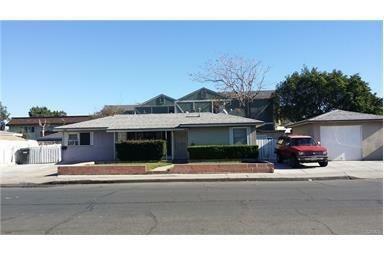 ...1006 Wallgreen has 1 BD, 1BA with separate private gated yard. Has own laundry/dryer hook ups... The property has plenty of parking spaces. 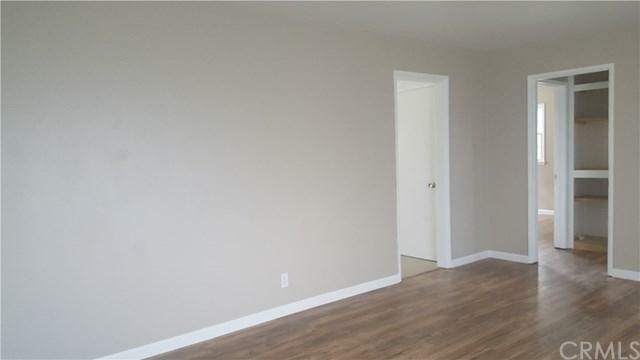 Live in one and rent out the other unit for extra income.